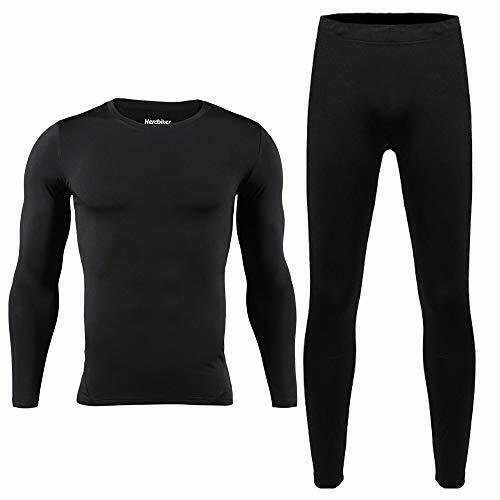 2 Piece thermal set they are ultra soft, warm, comfortable and great to wear at home or add an extra layer of warmth under your clothes. Perfect for indoor/outdoor winter activities. 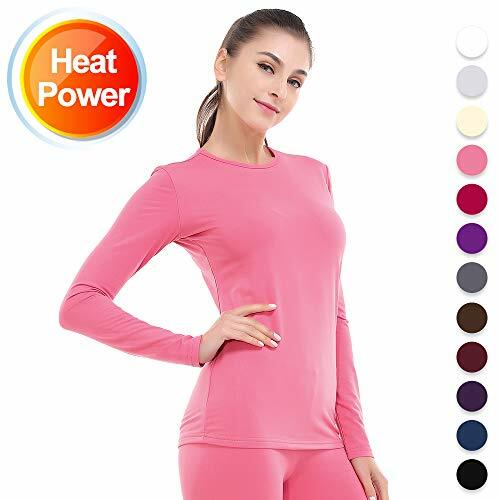 2 Piece womens thermal set - these ladies long johns are ultra soft, warm, comfortable and great to wear at home or add an extra layer of warmth under your clothes. 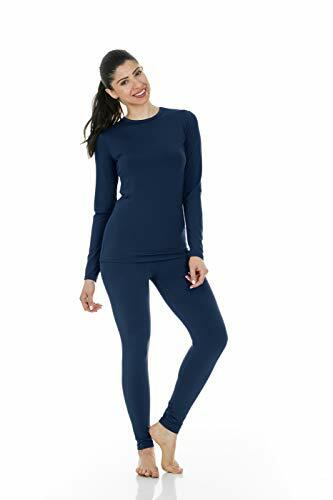 Comfy, cozy, and cuddle-ready, this is the long underwear women have been dreaming of! 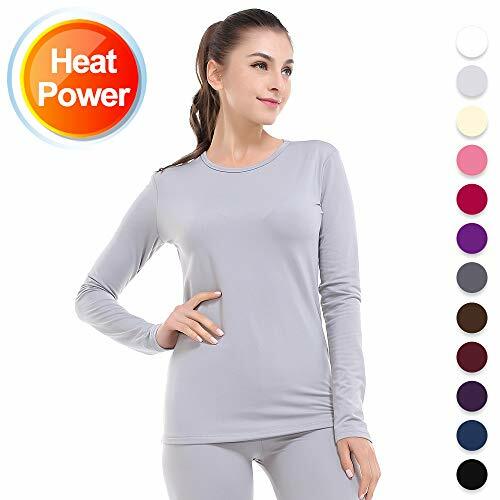 Super soft and lightweight, the Jane Nursing Thermal Pajama Set has discreet nursing access and a sleek, ultra-feminine design - perfect for wearing on its own indoors or layering under other clothes for extra warmth without the bulk of traditional thermal sets. 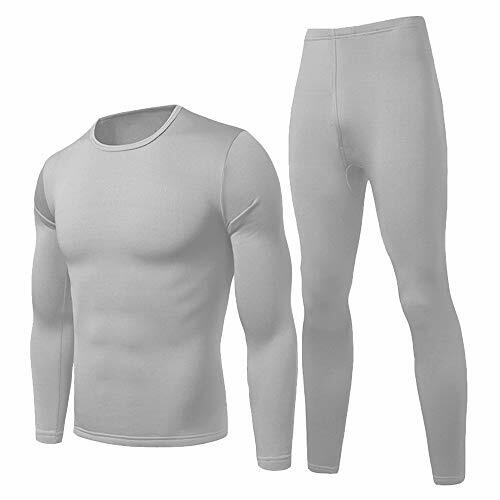 Made of ultra-soft and breathable fabric, this nursing long underwear is great as a base layer for cold weather. The ingenious nursing panel means you don't have to choose between breastfeeding and staying warm - you can stay cozy and feed your little one all while enjoying your favorite fall and winter activities. 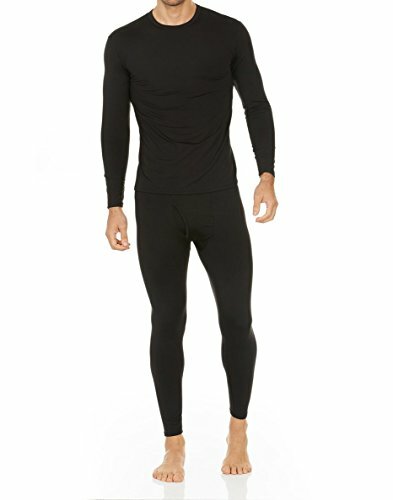 No more peeling off layers of clothing in order to nurse! Lounging never looked so good! 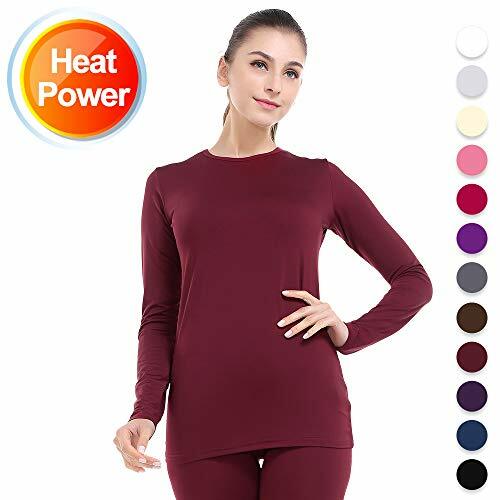 These nursing pajamas for women, ladies' long johns - or long Janes, if you will - offer easy breastfeeding access and are perfect for chilly weather! 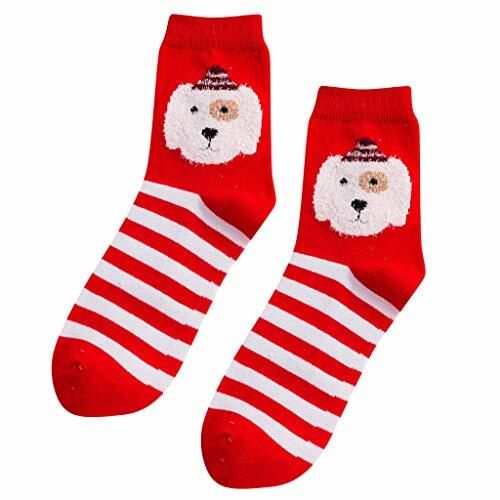 Get comfy with a cup of tea and a great book - or your new little love! 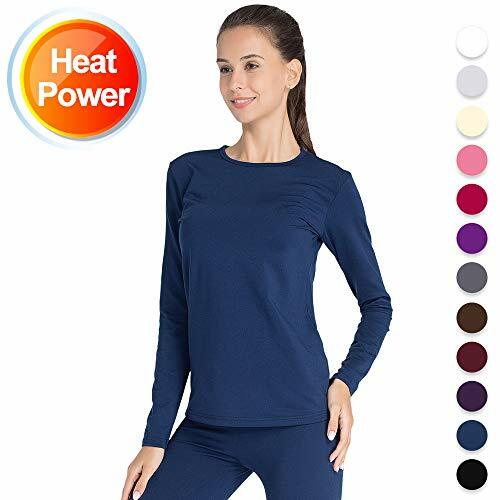 The comfortable and versatile Jane nursing pajama set can be worn as breastfeeding sleepwear, innerwear / long underwear, or loungewear. 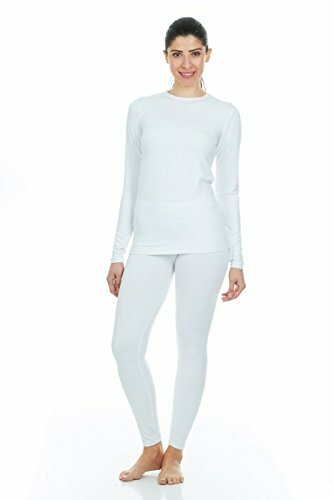 These maternity / nursing pajamas work perfectly for pregnancy, postpartum, and beyond. With so many options, you may never take the Janes off! 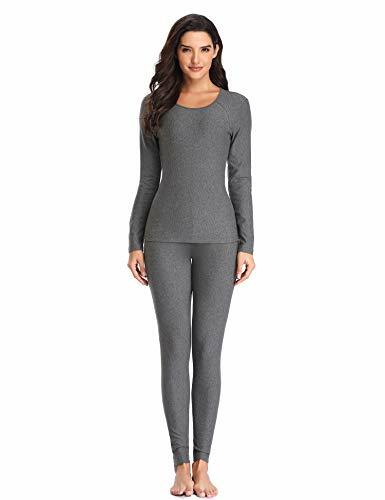 And if you're shopping for a new mama in your life, she'll absolutely love how comfortable and cute this nursing pajama set is - a perfect baby shower or holiday gift! Love it or your money back within 30 days! Available in sizes S, M, L, XL. 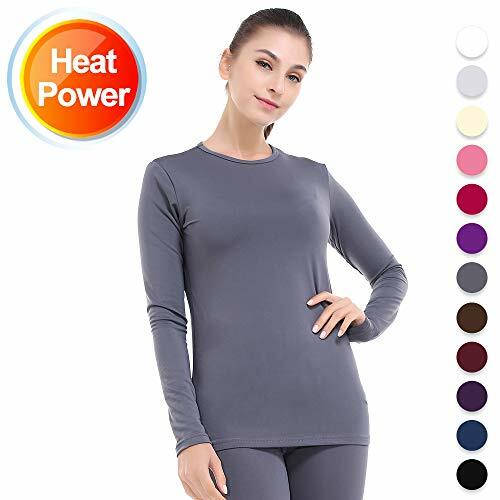 【ULTRA SOFT & WARM FABRIC】 Made of Polyester 95% + spandex 5% blend super skin-touch fabric, these base layer underwear sets are moisture wicking and antimicrobial. 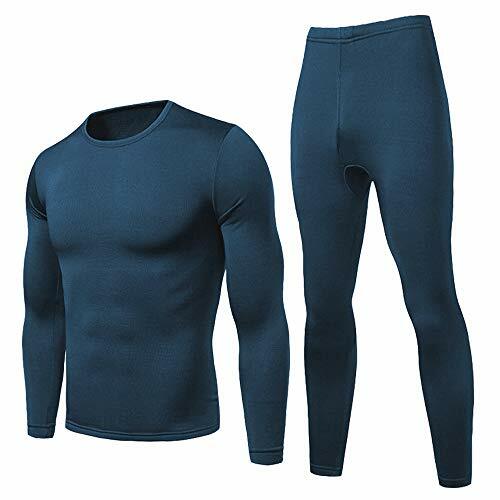 The latest 4-way stretch material provides a breathable and comfortable fit. 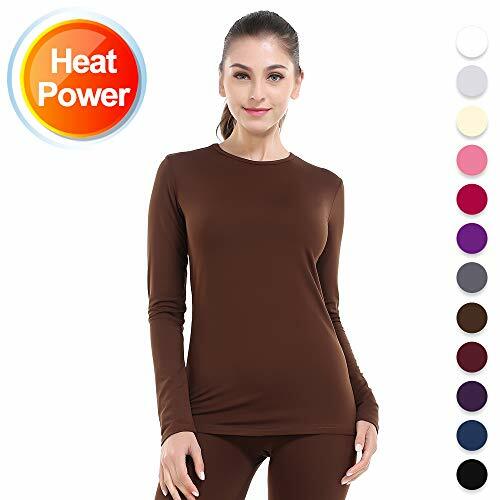 【KEEP WARM IN NICE THICKNESS】 Perfect for cold weather, comfy stretch softwear in normal thickness is lightly fleece lined, lightweight but warm, works excellently during your winter activities like snowboarding for added warmth and thermal insulation. 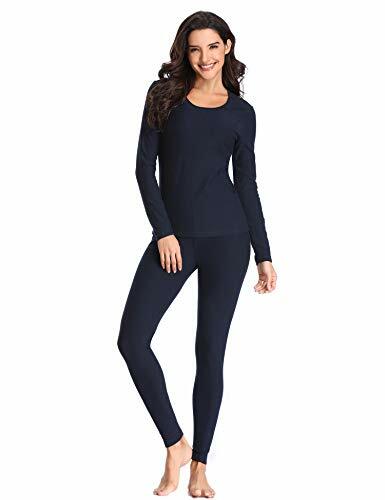 【TOP & BOTTOM ARE BOTH INCLUDED】 Our womens long johns thermal set consists of a long sleeve top and a pair of full length pants, which are great to be wear as a set and also performs well as a single fleece top or a pair of basic leggings or tights. 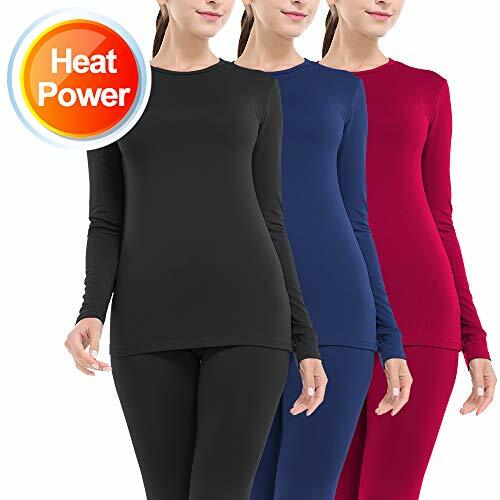 【MULTIPLE COLORS FOR YOUR PRETTY WARDROBE】 Classic black thermal long underwear must be your essential piece in this white winter, to meet different fashion with this single item. 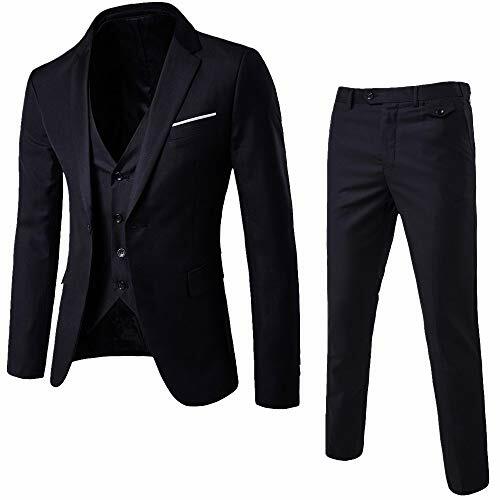 Of course wine red and navy blue are also your good choice. 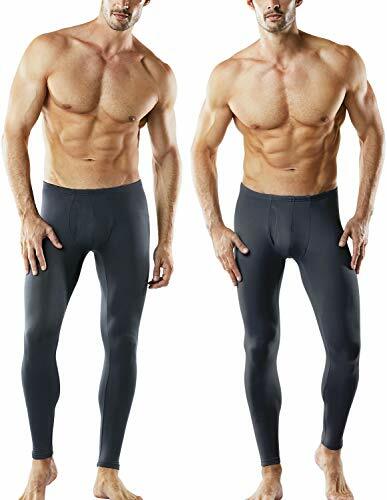 【FAST SHIPPING & FLEXIBLE RETURN POLICY】 100% Product guarantee, add these thermo underwear to your cart by clicking the "Add-to-cart" Button while you will own a 30-day, full-money-back warranty and can be returned or exchanged if you are unsatisfied on this item.